If you love the look of hardwood floors but don’t love the maintenance the real thing requires, get the same great look for less! 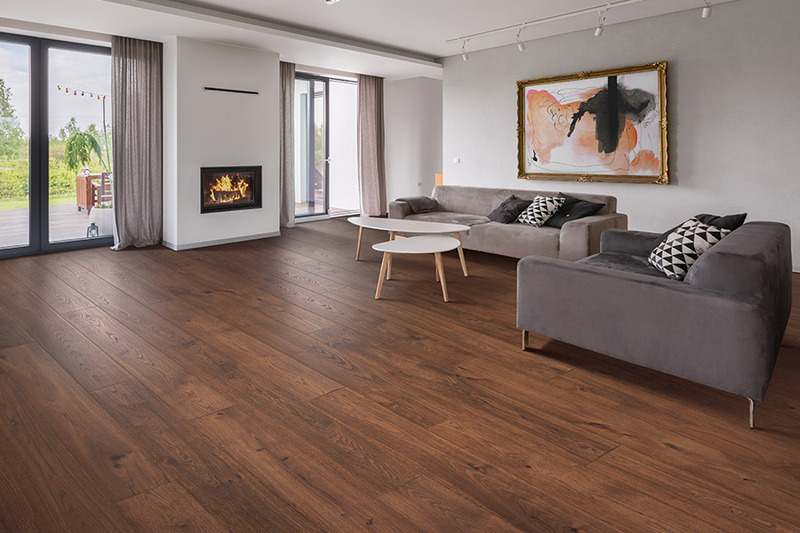 Thanks to the latest in flooring technology, laminate flooring products can offer you advanced durability and easy maintenance, without the price tag or time commitment of natural hardwood. Additionally, you don’t sacrifice anything in style with laminate; a wide variety of options are available to get the exact look you want. 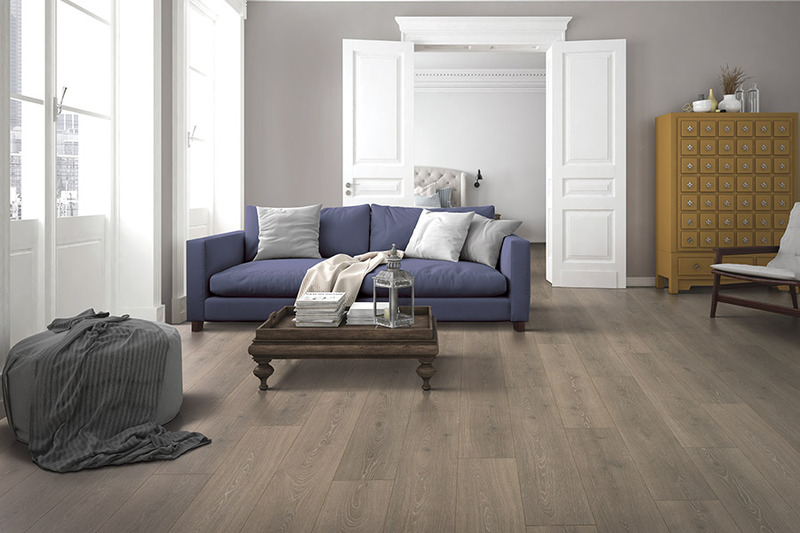 Find the right laminate flooring for your home with help from one of our Design Associates. 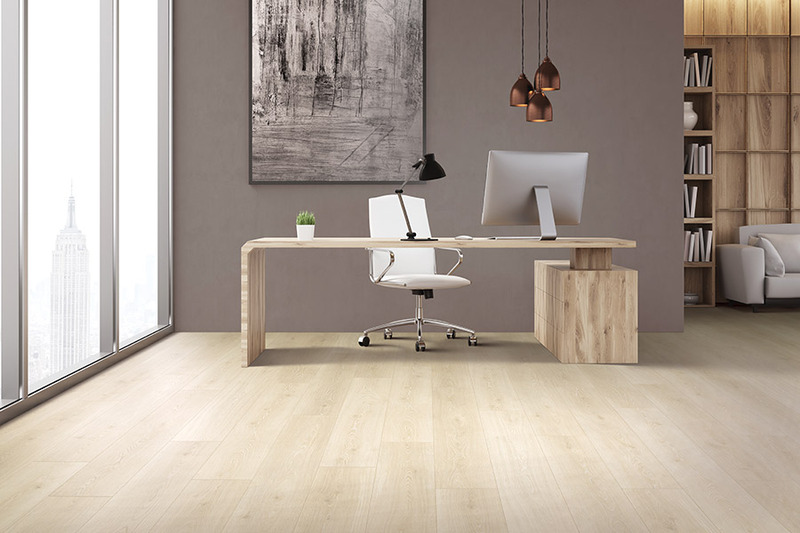 We partner with top producers like Shaw, Armstrong, and many other laminate flooring manufacturers to bring you the latest style and texture options, along with our national buying power advantages. Choose from a wide variety of design options that simulate the look of dozens of different natural hardwood materials, including elegant cherry and oak. Since laminate was the first ever wood-look flooring to hit the market, a lot of homeowners still rely on it today for that same purpose. In the years since its arrival, it has only gotten better as technological advanced have added to their list of benefits. 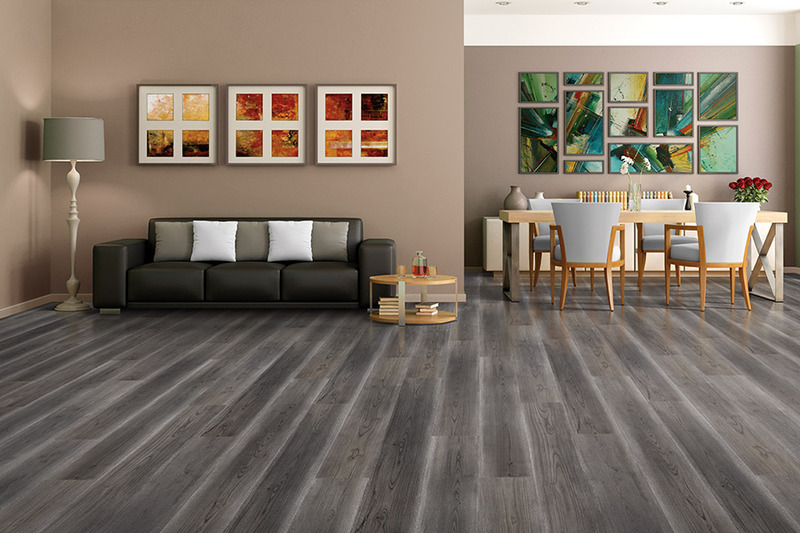 You get the same great wood-look finish, with realistic stain colors and textures, as well as added benefits that make it a perfect choice for your home. Floor Coverings International works hard to make sure our customers are completely satisfied with their flooring choice. We will work hard to find out exactly what you want and need and then match that to the material of your choice. We serve the areas of Cherry Hill, Mt. Laurel, Voorhees, Marlton, Haddonfield, VT, and Burlington from our two showrooms located in Cherry Hill, NJ, and Williston, VT. We invite you to stop by at your convenience to see how we can assist you in finding your next new floor covering. The amazing way that laminate floors mimics solid hardwood flooring makes it a go-to choice for homeowners who don’t want to commit to the real thing. 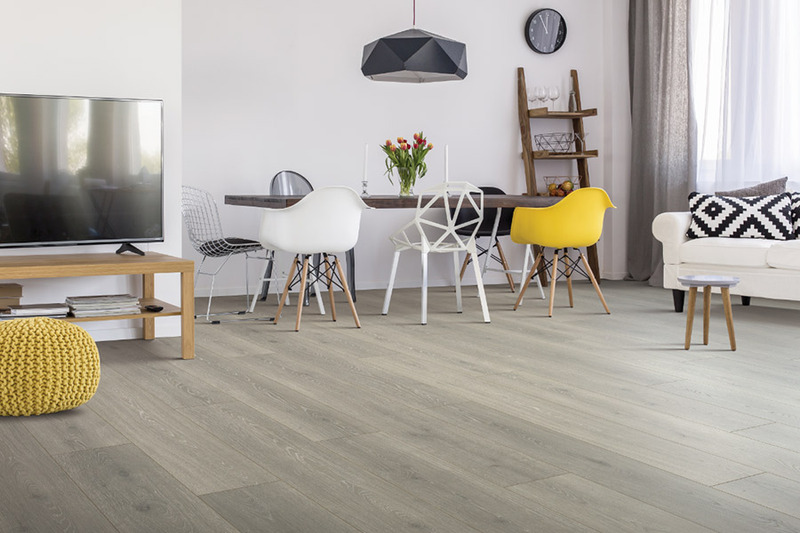 Whether you are looking for something more budget friendly, or you want to be able to replace it at some point in the future, this flooring offers many excellent benefits for you to take advantage of. 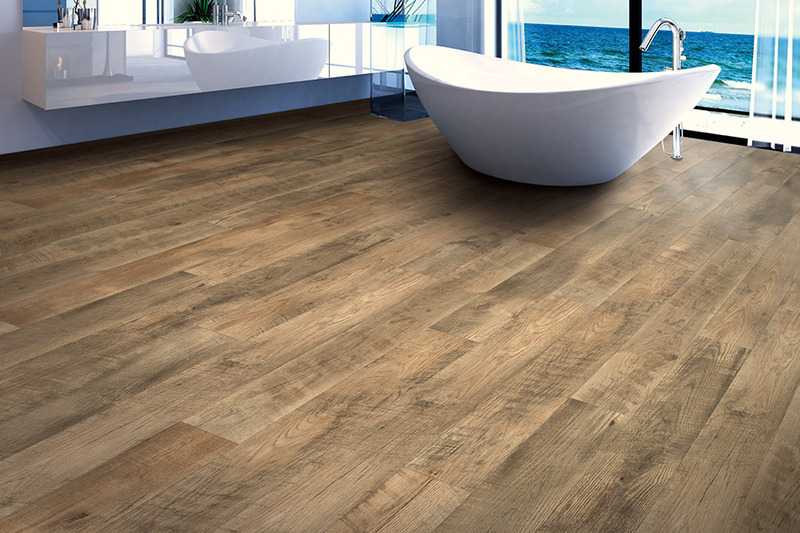 Durability is an important factor for all homeowners, and this flooring handles the challenge well. With several thicknesses to choose from, it can even out uneven areas of your flooring and provide a stable platform in any room. With an added underlayment, it can even offer a bit of resilience, which really comes in handy in kitchens, where you have to stand for longer periods of time. The same underlayment can also provide noise reduction, even between levels of your home. Lifespan can be an important factor as well, and this product can offer up to 30 years. With different thicknesses of both the product and the wear layer that tops it off, this can vary, so be sure to let your flooring professional know exactly what you’re looking for in lifespan. Your installers will make quick and easy work of installing this product and you’ll be free to walk on it as soon as they’re finished. It’s also easy to clean, maintain, and keep it looking like brand new for years to come.